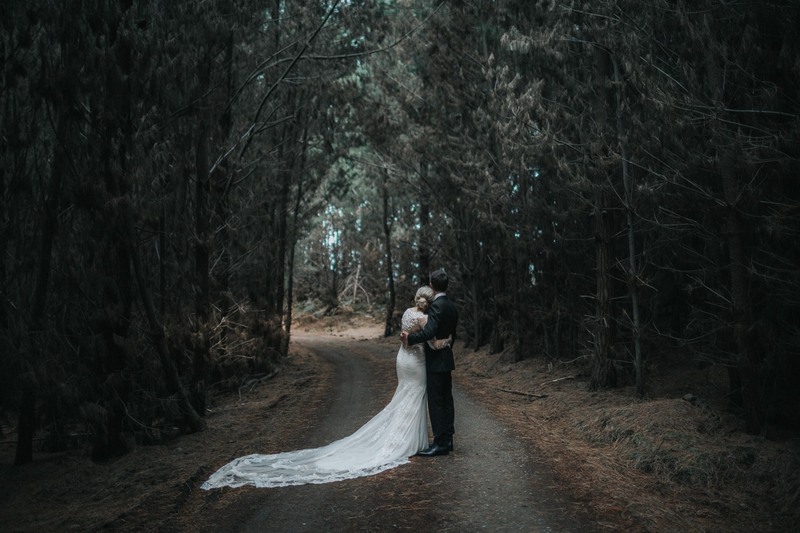 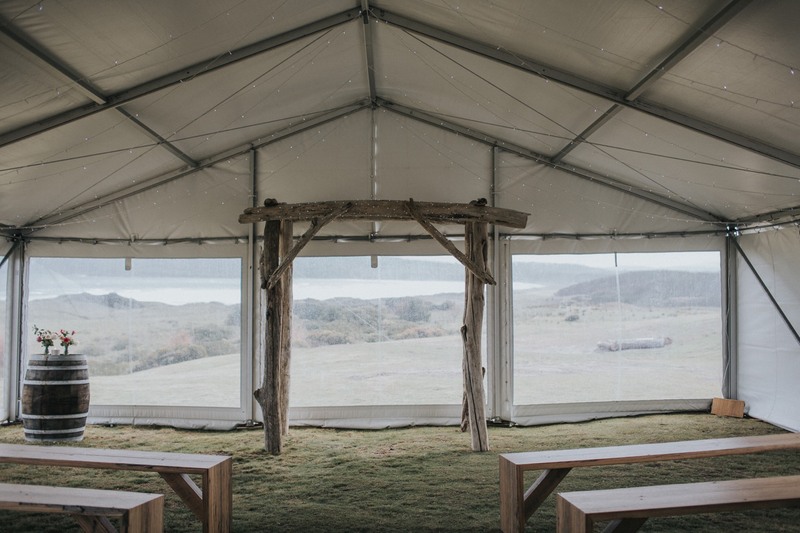 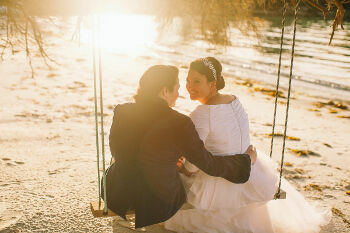 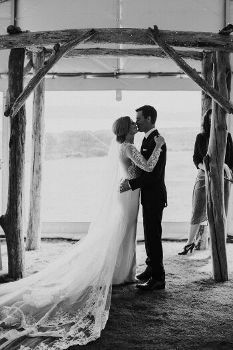 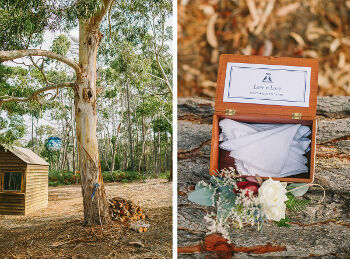 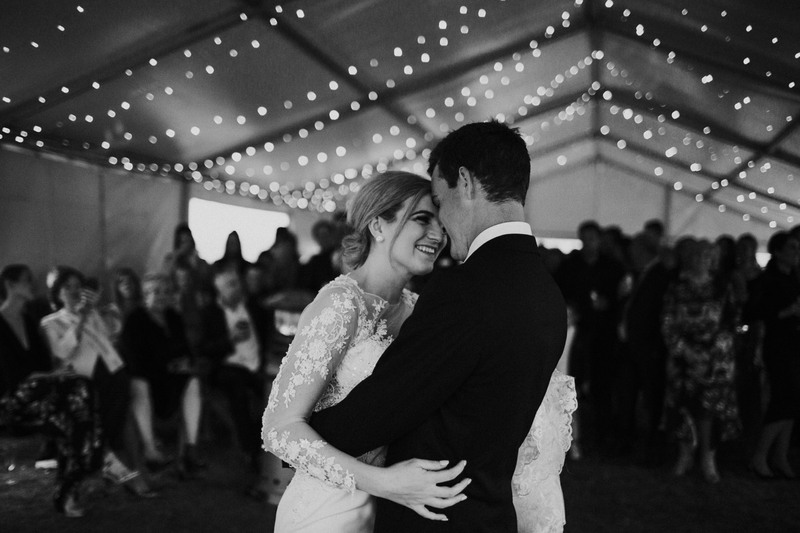 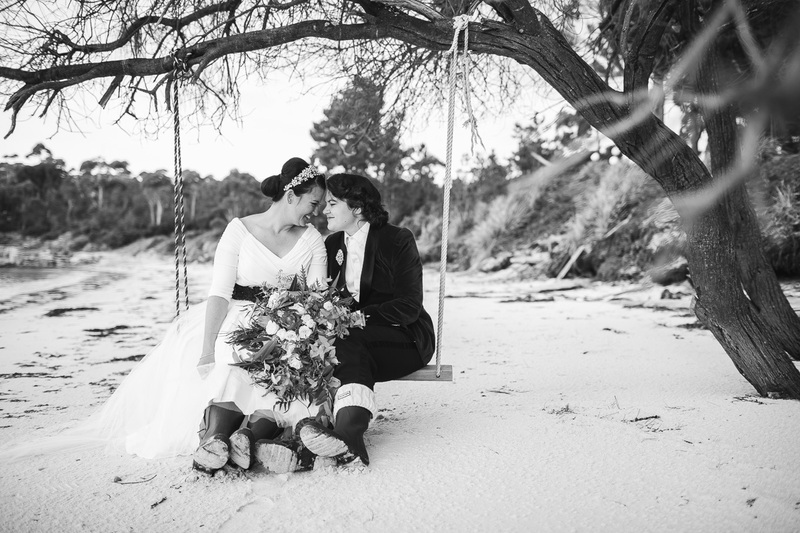 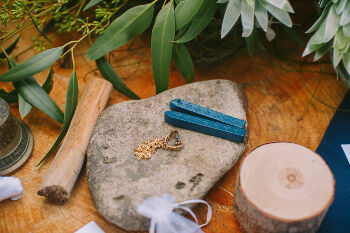 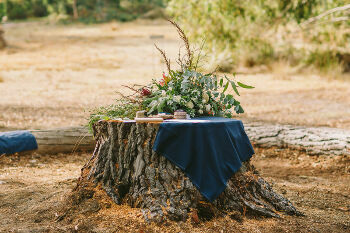 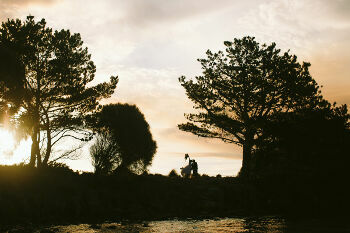 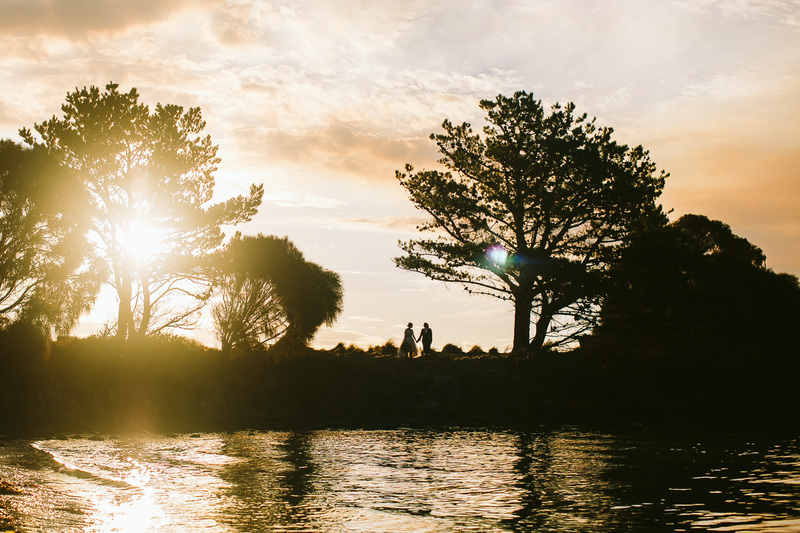 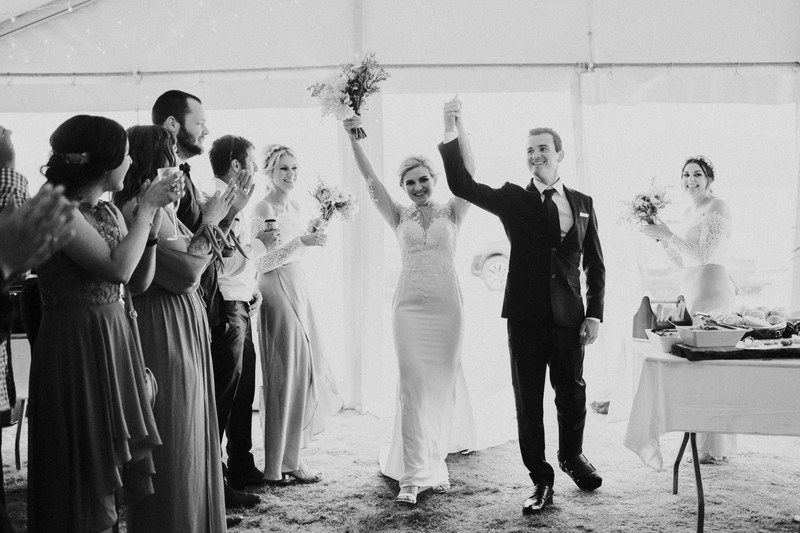 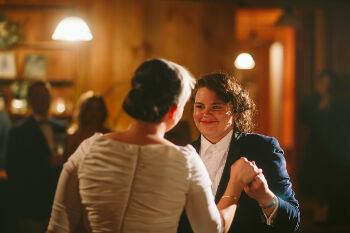 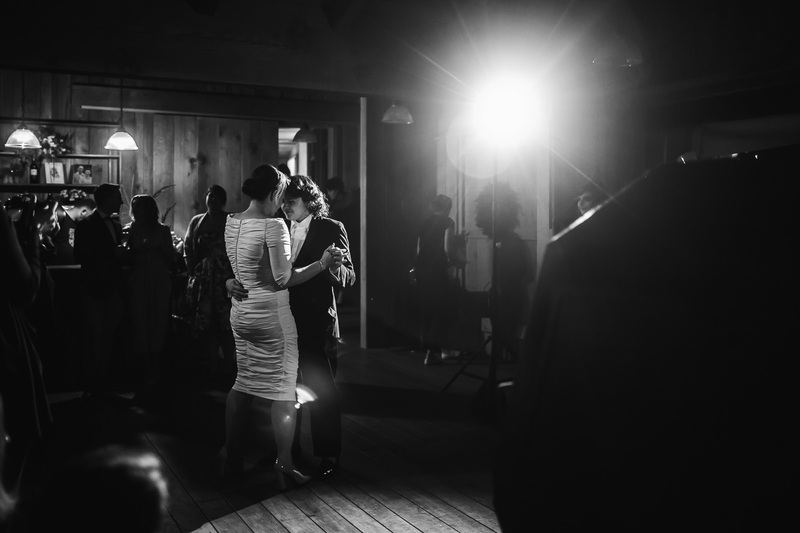 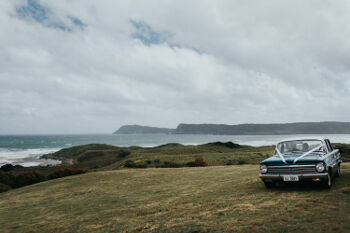 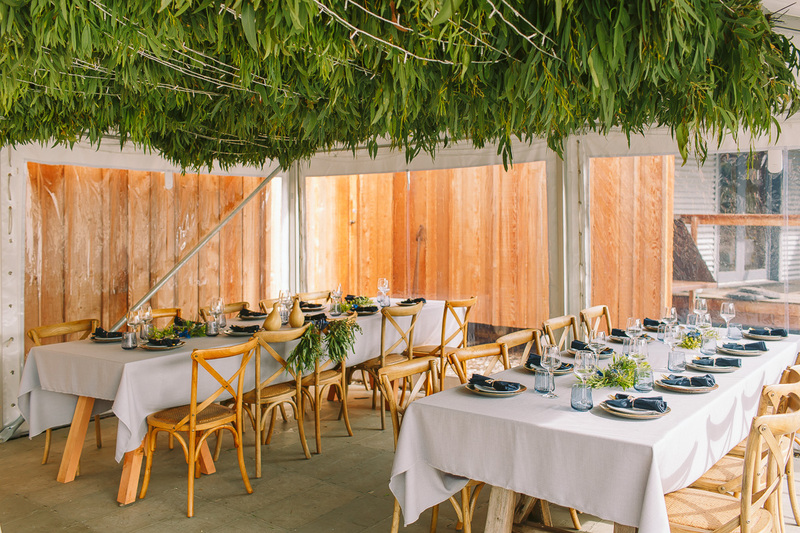 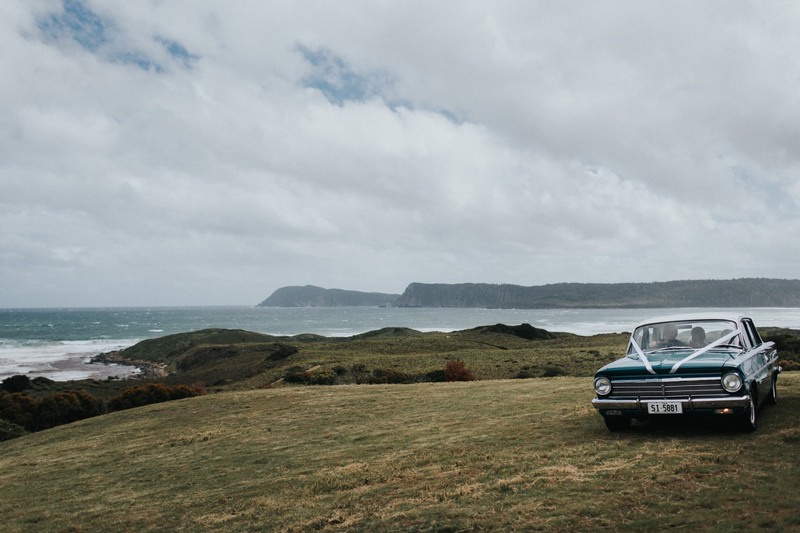 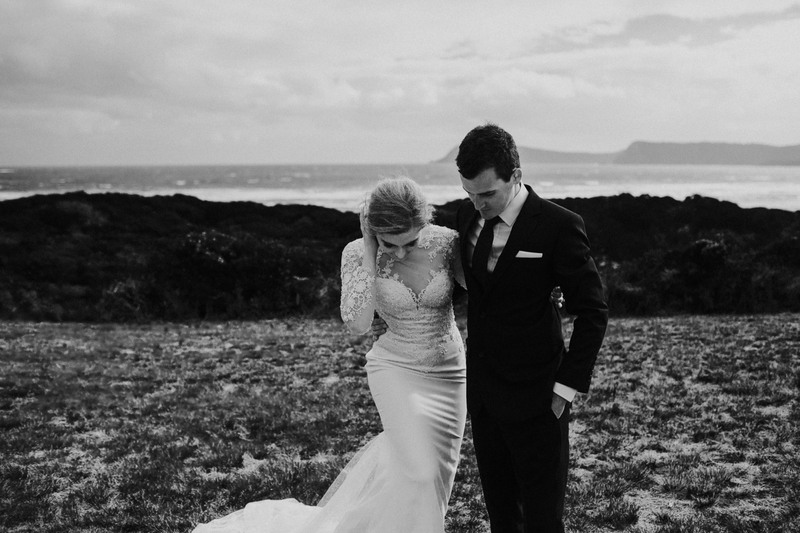 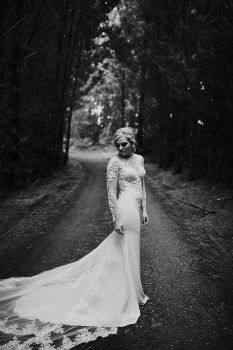 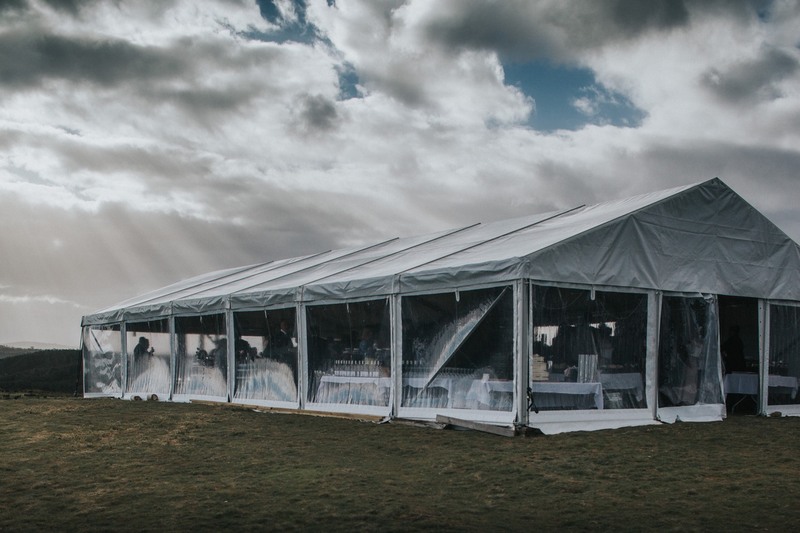 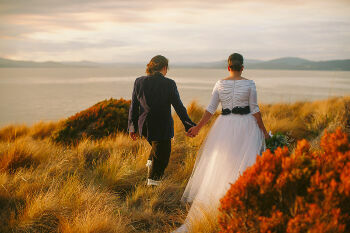 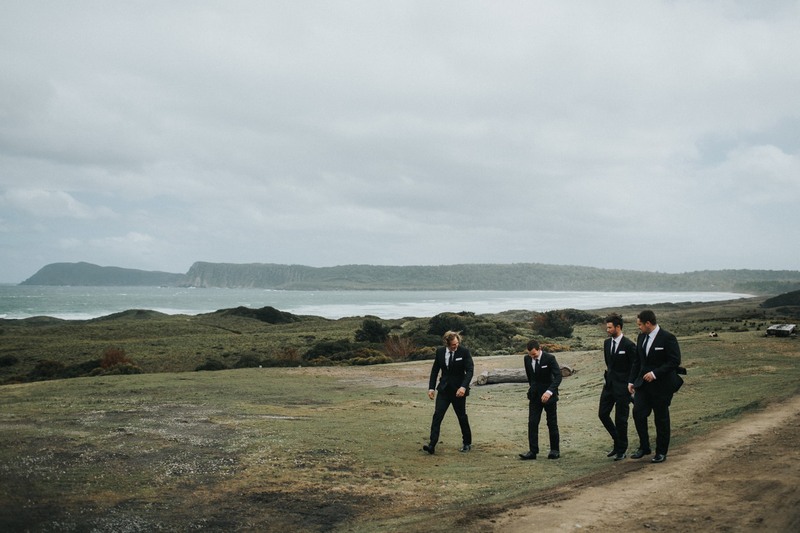 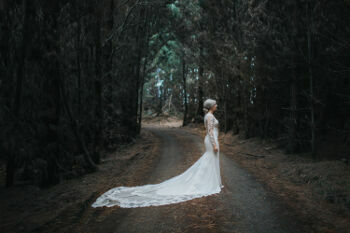 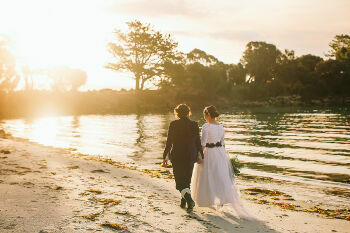 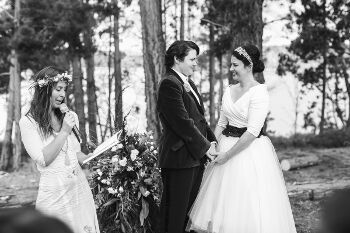 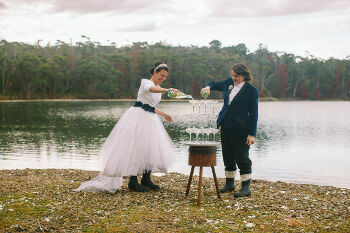 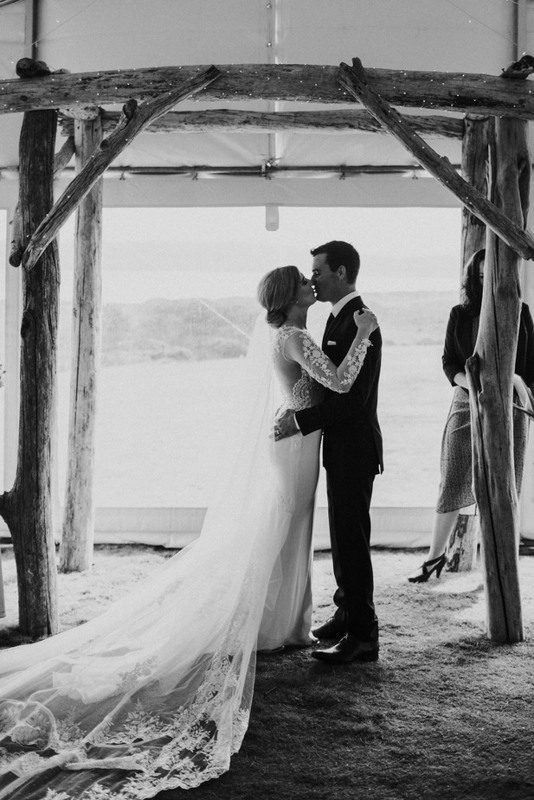 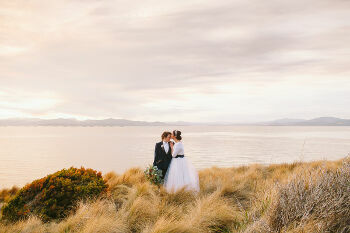 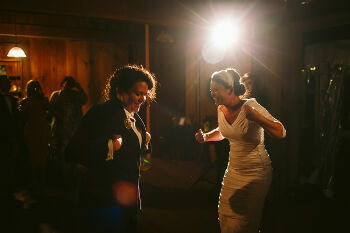 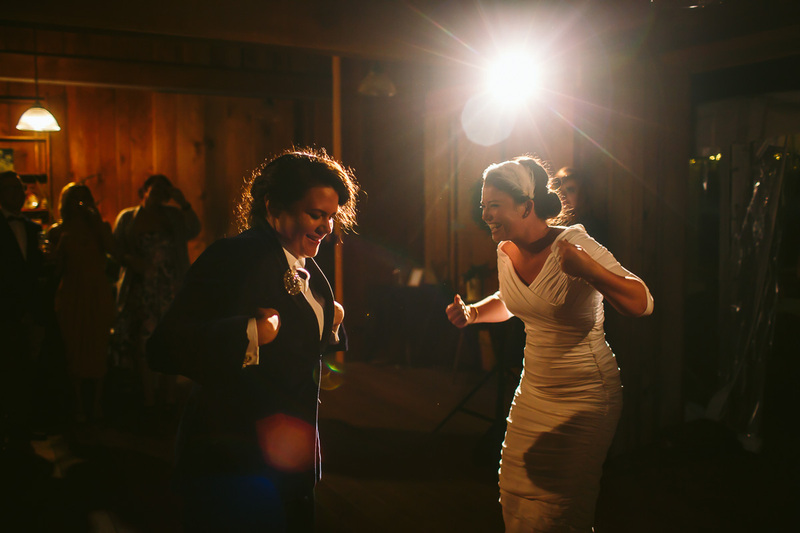 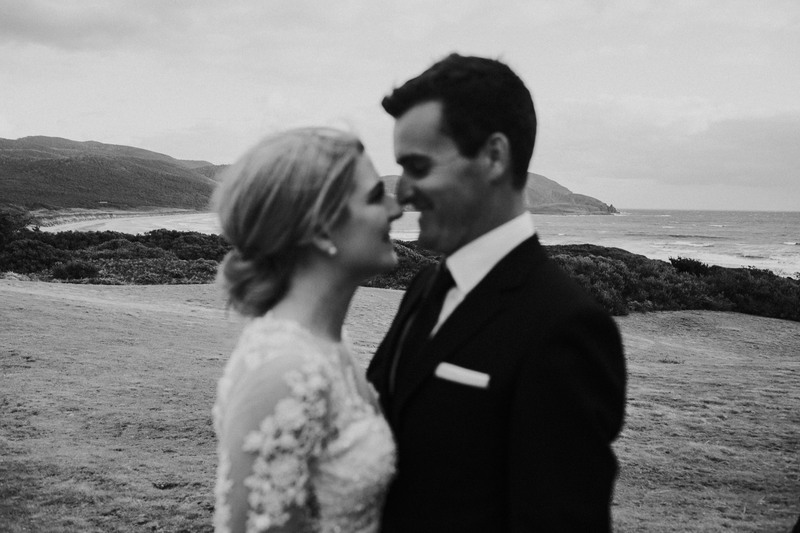 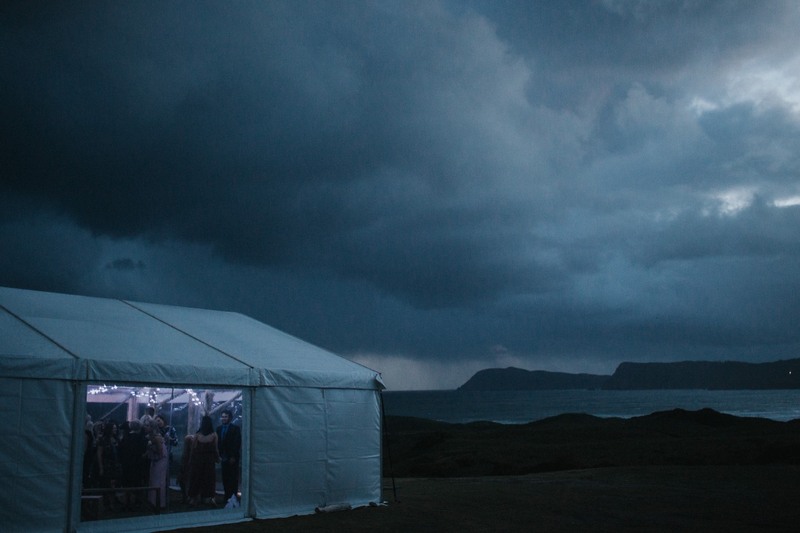 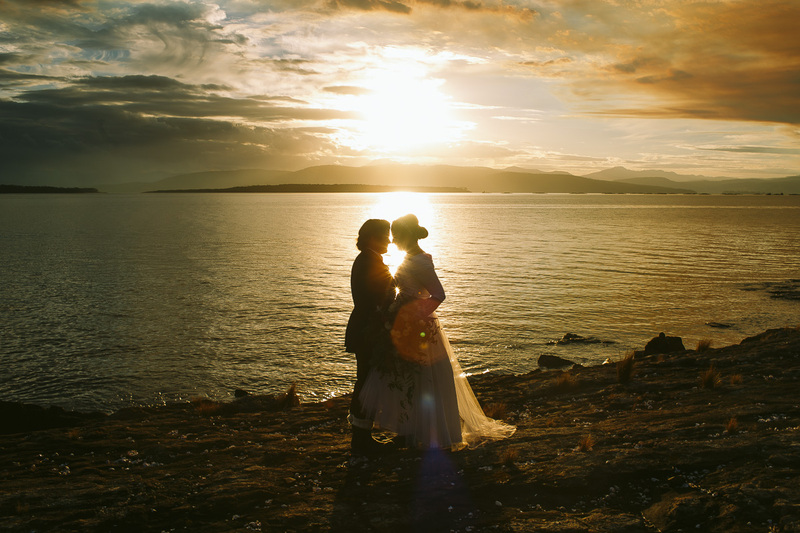 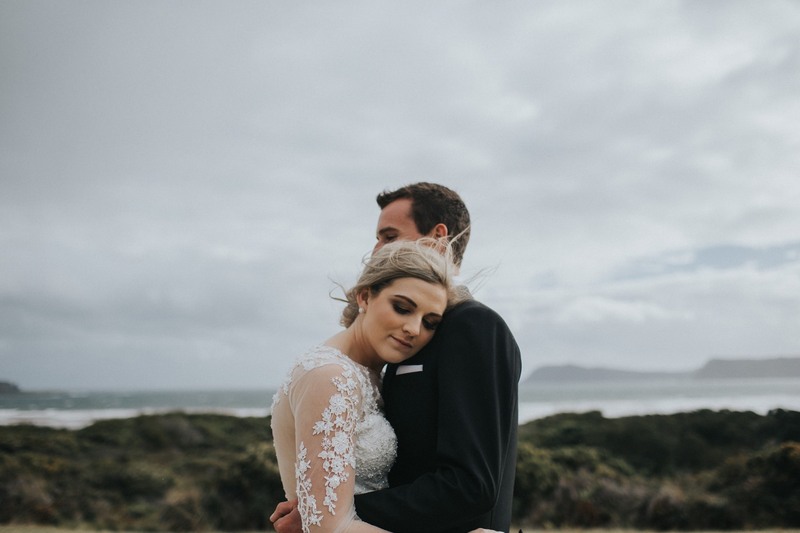 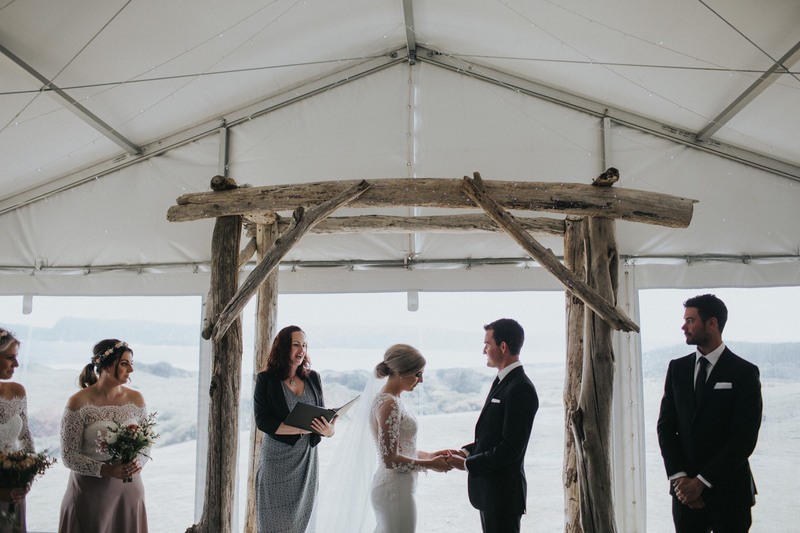 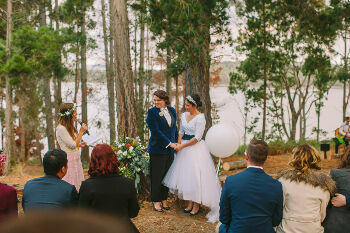 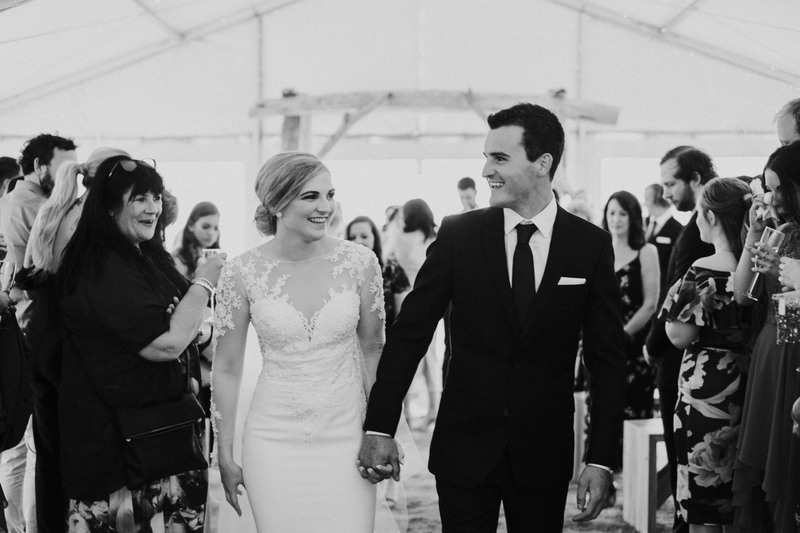 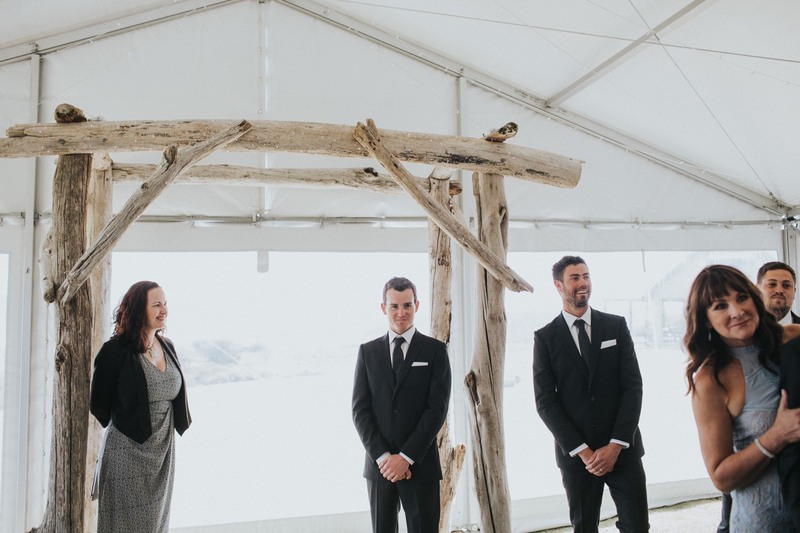 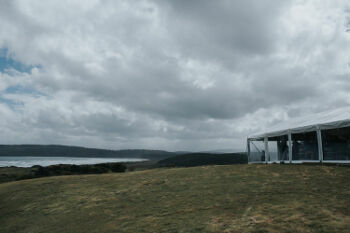 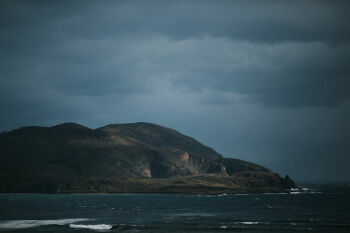 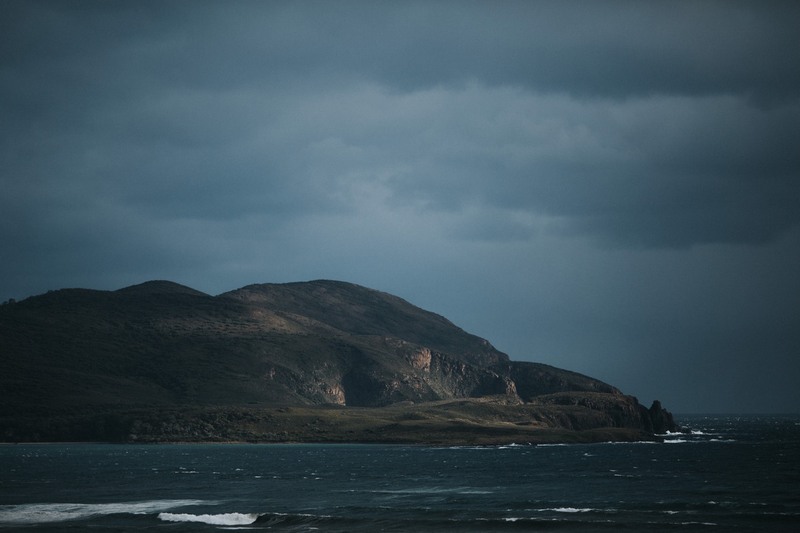 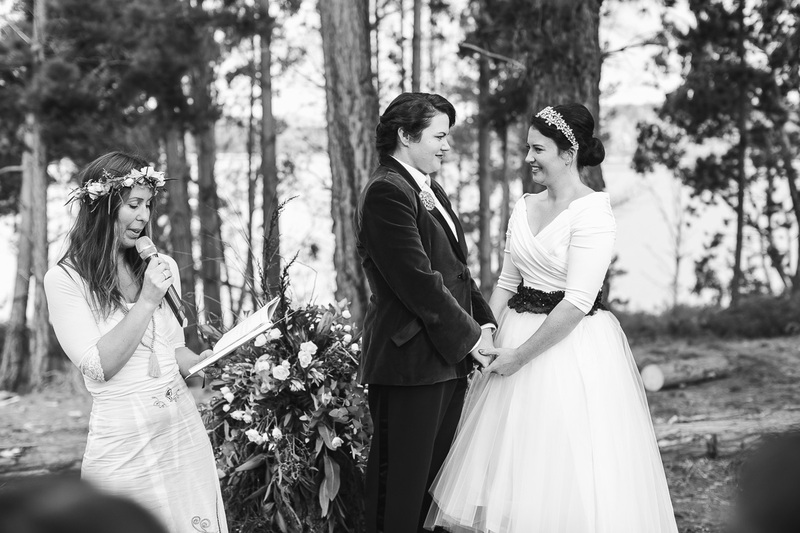 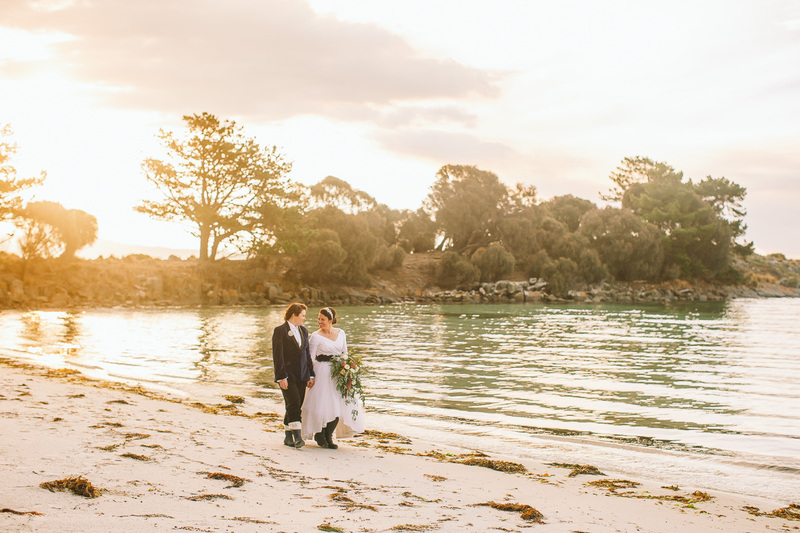 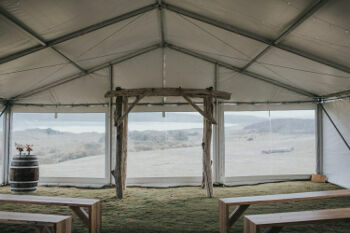 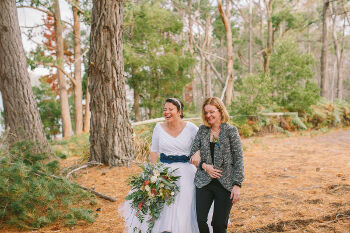 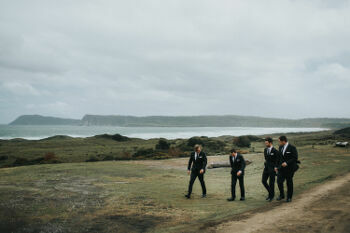 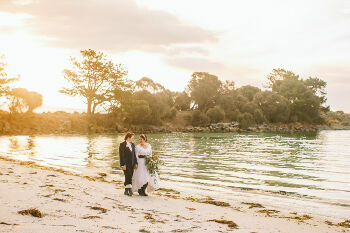 Bruny Island is the perfect location for your unforgettable dream wedding surrounded by the natural environment. 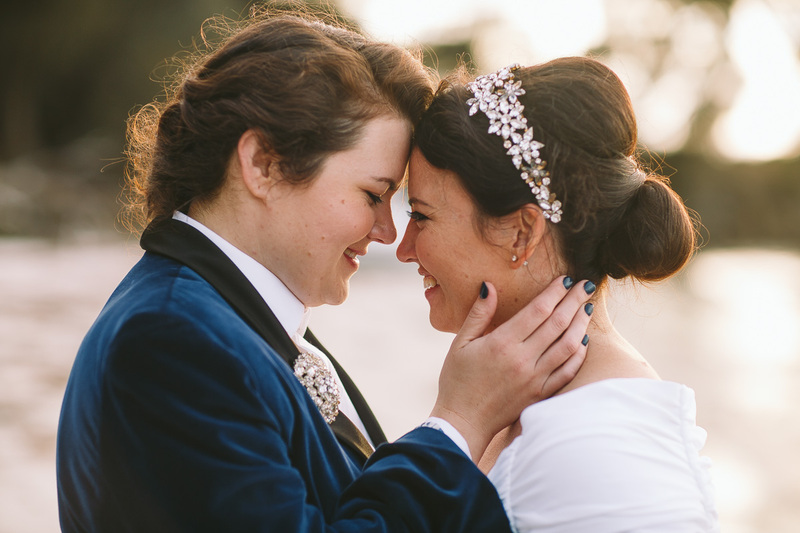 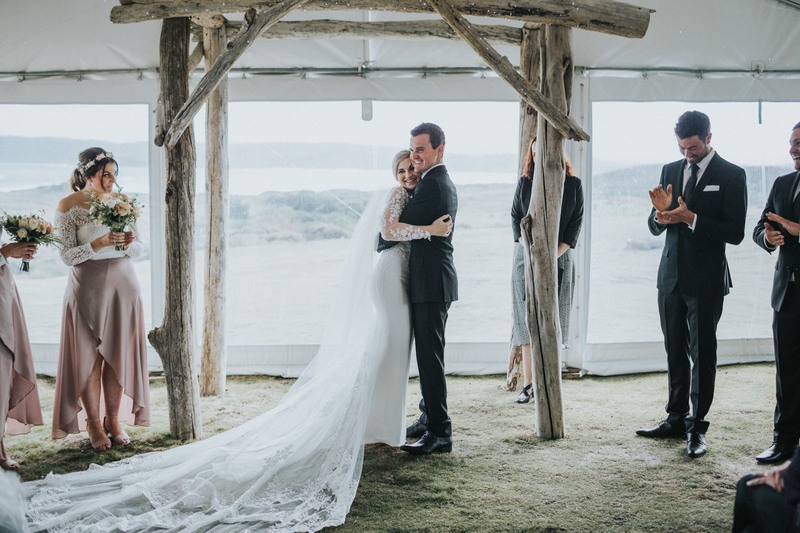 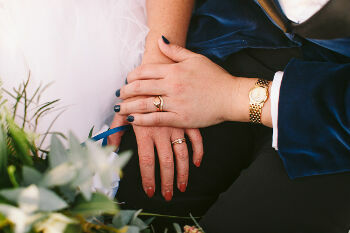 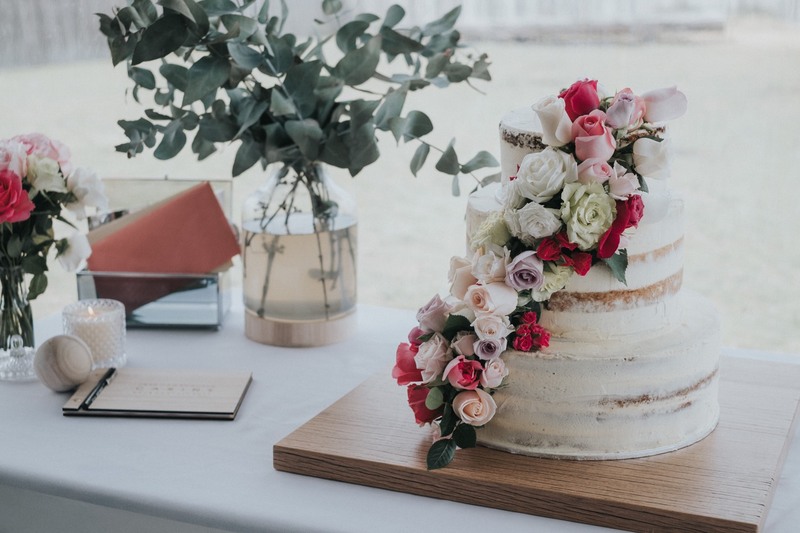 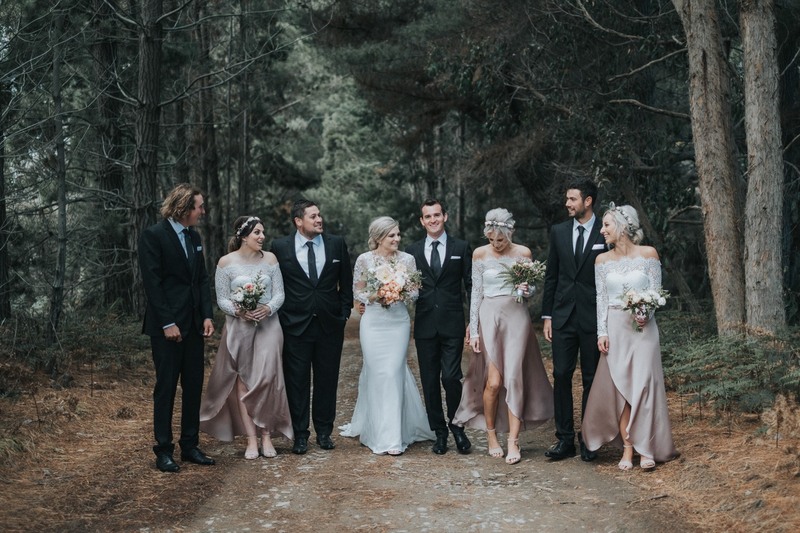 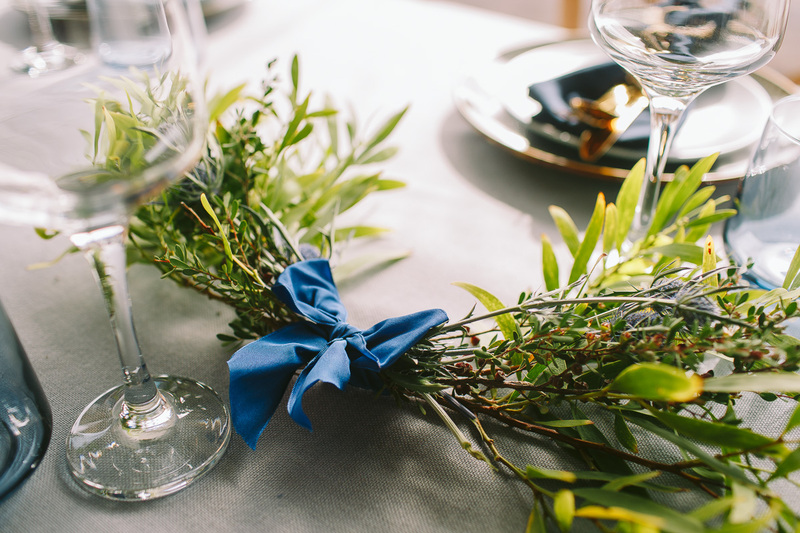 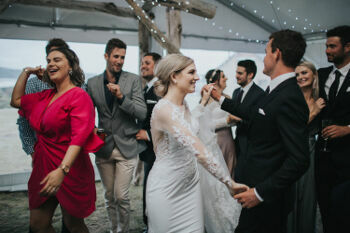 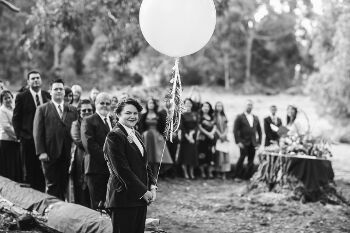 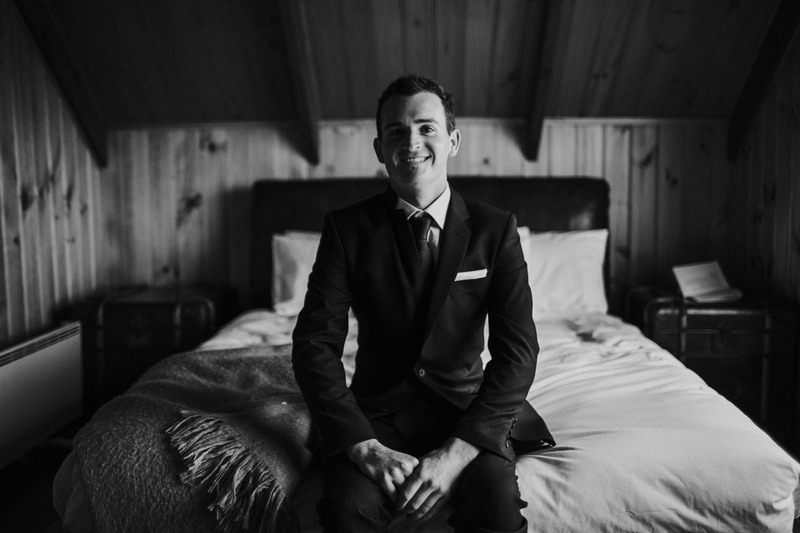 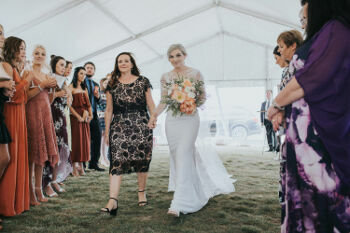 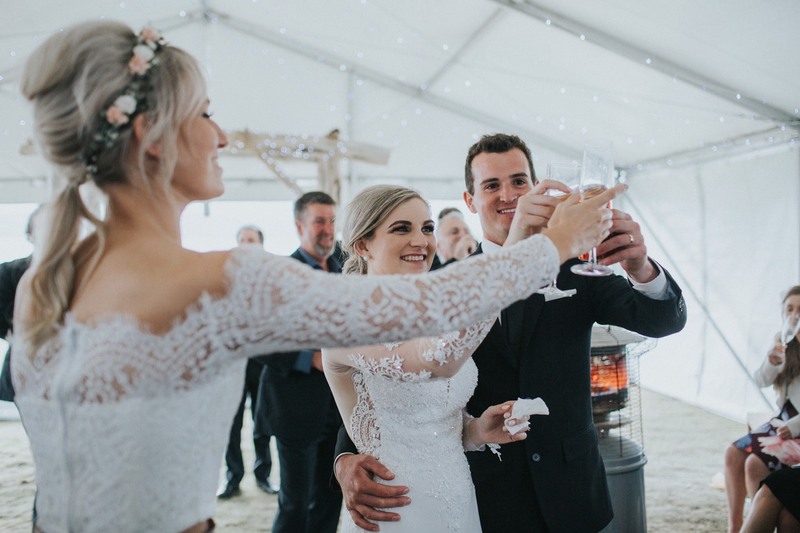 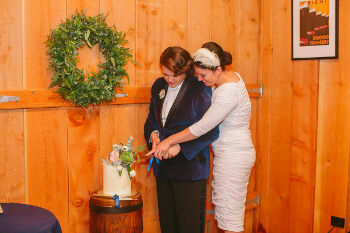 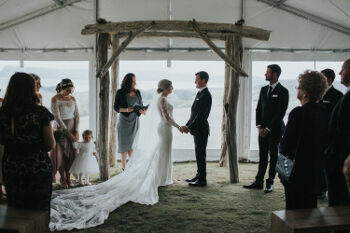 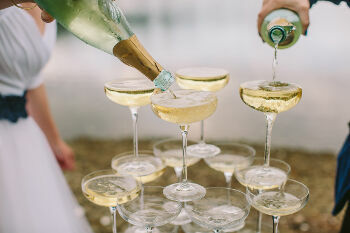 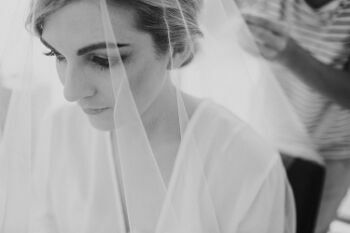 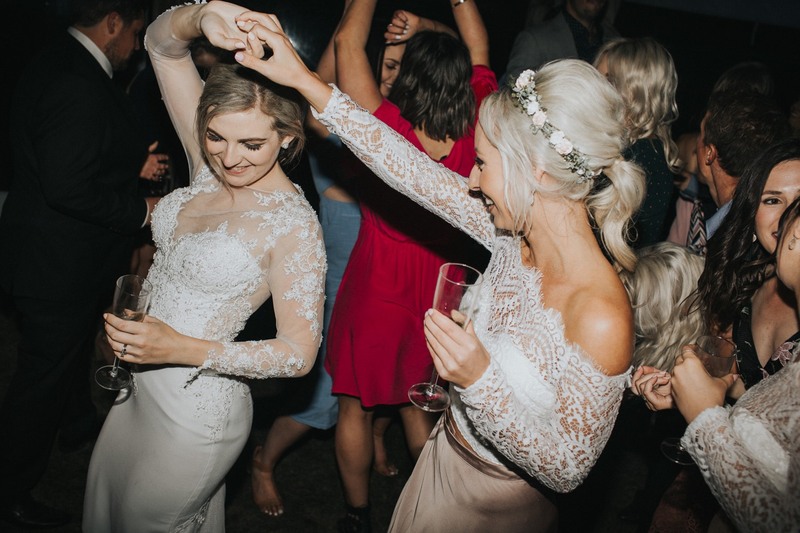 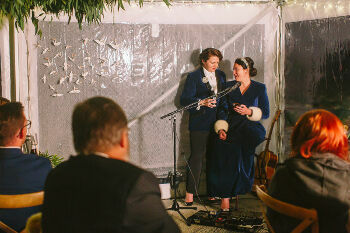 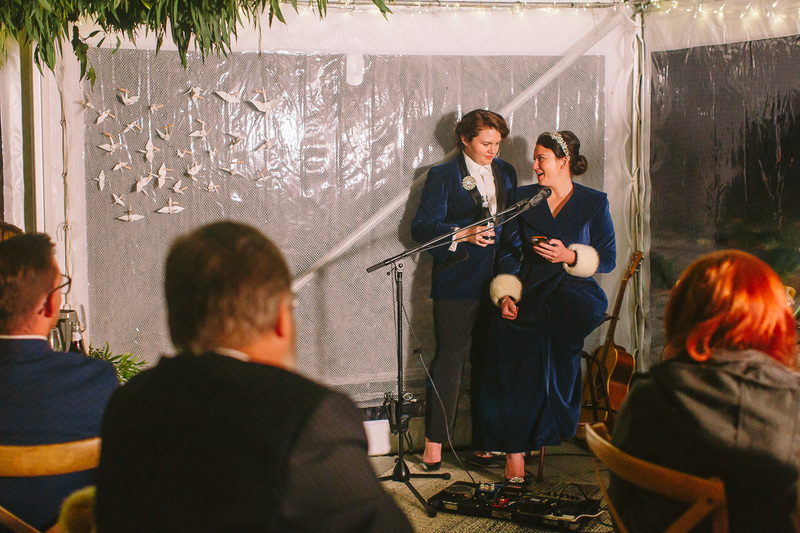 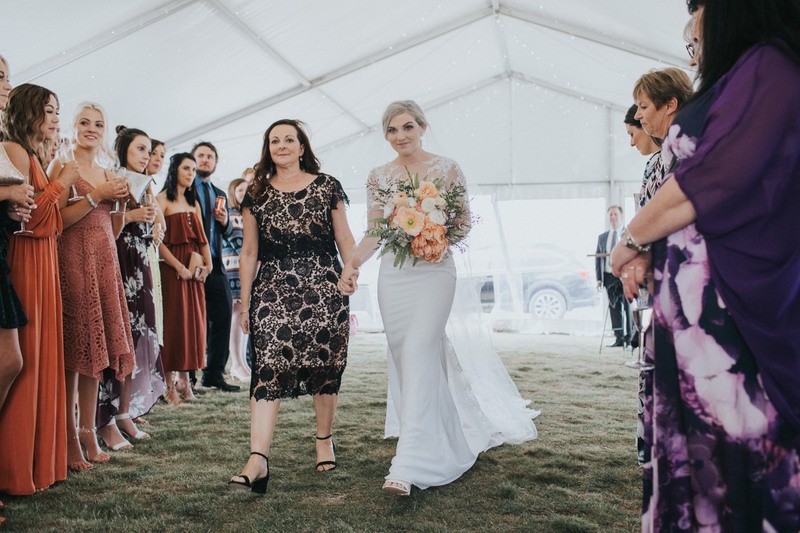 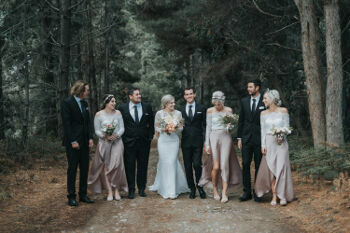 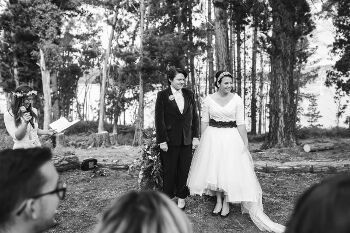 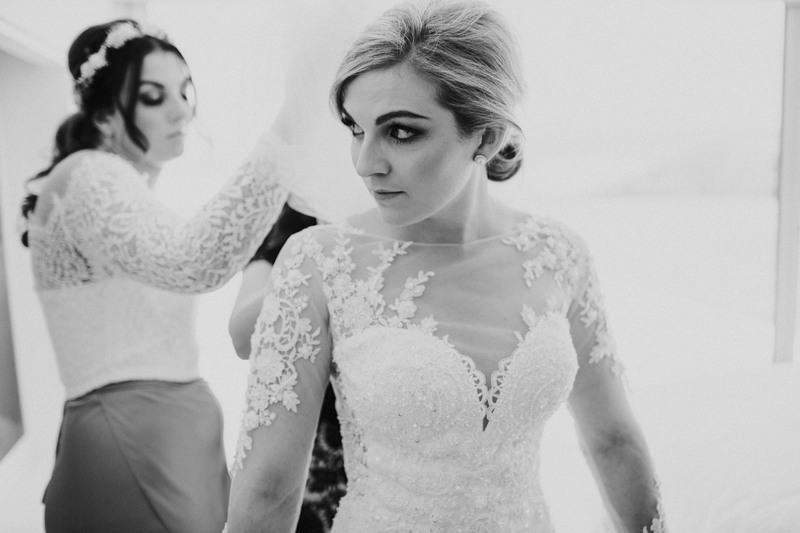 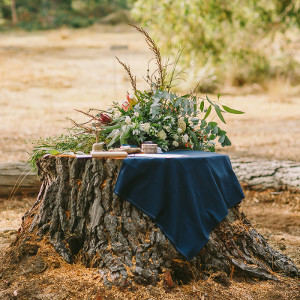 Whether you're after an outdoor wedding with a spectacular coastal background, or a rustic wedding in the forest, or a beach wedding on the shores of Cloudy Bay, at Bruny Island Coastal Retreats we offer unique wedding experiences which you and your guests will remember for a lifetime. Contact us for more information and to discuss your wedding requirements. Photos courtesy of Cassie Sullivan Weddings and Fred and Hannah.